I’ve been extremely absent from the blog- and Twitter-spheres lately, due to a perfect storm of various seasonal maladies (hack, cough), a jaunt to London for a restorative dose of culture and companionship, and a bit (not enough) of writing. 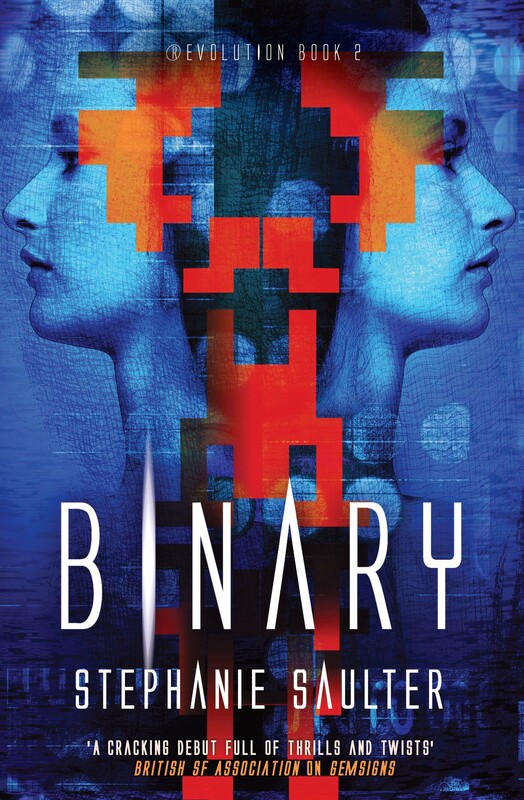 All hope of completing the first draft of Binary before the end of the year has been blown away on a bitter north wind, but at least Gemsigns is shipshape and ready to go to print. But sadly, as of yesterday it’s been confirmed that it will emerge without one line that I had really, really hoped to be able to include. 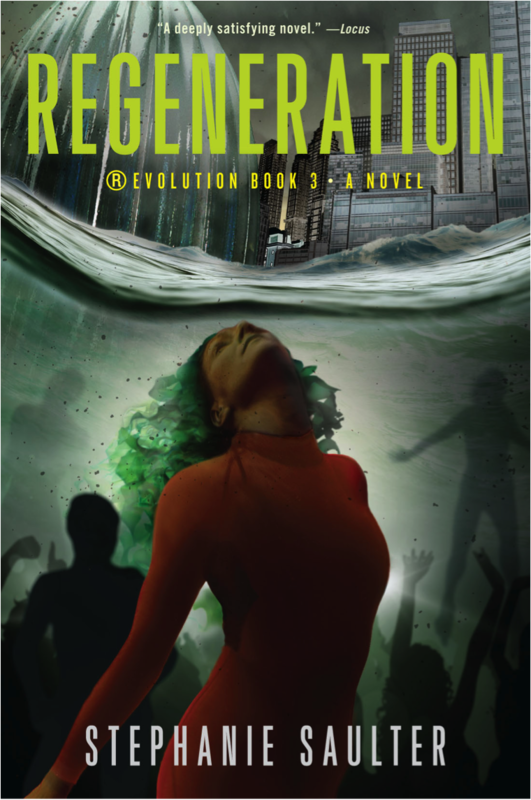 Longtime readers of this blog might remember a reference I made, way back when publication was just a vague hope on the horizon, to a phrase that served as inspiration both for the story and its first working title. Well, I wanted to acknowledge the importance of that phrase, and honour the author, by using it as an epigram in Gemsigns; and I am sorry to report that after many months of chasing the necessary permissions I have had to admit defeat. But not for the reasons you might think. Along the way I’ve received an intense education on the legal complexities of licensing another’s work for reference in one’s own, particularly when different territories and publishers are involved. However, despite navigating all the contractual issues more-or-less successfully, the decision to drop it was, in the end, an aesthetic one – though deeply instructive of the commercial forces to which even the most creative of legacies is subject. As my agent remarked, it’s no bad thing if the wider world knows what goes into getting a book from script to publication; and as my wise and wonderful publisher Jo Fletcher has already blogged eloquently and at length about exactly what happened, I’m going to repost hers here. I can’t bear to write it all up again. This week, Beloved Reader, we are going to talk about epigrams. (There: I can see how excited you are, and all I have done is written the word.) For the avoidance of doubt, an epigram is a pithy saying or remark which expresses an idea in a clever and amusing way. I am sure you will be fascinated to know that this literary device comes from the Greek, ἐπίγραμμα, via late Middle English, and it has been employed for more than two thousand years. More generally, and for our purpose today, it’s that quote that you find at the head of a chapter or start of a book or part of a book. Why am I particularly interested in epigrams today? Pay attention, and you shall hear of the travails of one of my Beloved Authors – we’ll call her BA – who has Tried To Do The Right Thing. BA wanted to use a quote from The Book of Imaginary Beings by the Argentinian writer Jorge Luis Borges, and I advised her that she would need to get permission, and to start with the agent for Borges’ estate, supplied via the Society of Authors (a font of useful knowledge for such things). Now, what generally happens here is that the copyright holder either (a) says, ‘Yay! Go for it! No fee!’ or (b) says, ‘Yay! Go for it! X pounds, please!’ And then there will be some forms to fill in, mostly dealing with how exactly we’re going to credit the writer, and that’s that. Obviously, we hope for option A, rather than B, which can work out costly (lines of songs tend to be a bit on the pricy side, for example). In this case, though, all started well: the agent who handles Borges’ estate referred BA to the UK publisher, Random House, and it didn’t take too long for them to come back with permission, free of charge for the UK and Commonwealth, excluding Canada. The problem is, I generally buy World Rights, which means that BA needs permission to publish this quote everywhere – but after some discussion we agreed that as long as North America was covered – as we’ll be bringing the book out as part of QUSA/JFB USA – we’d not worry about the rest of the world. So, girding her loins once more, off BA went again, this time to Penguin in USA and Canada, respectively. In her explanatory email to me, she said, ‘Here’s where it gets sticky.’ She is a master of understatement, this one! The Book of Imaginary Beings was written in Spanish, so the issue is not one of just permission to reprint, but to use a particular translation: in this case by the American translator Norman Thomas di Giovanni. Penguin US did publish the di Giovanni translation, and do control world rights outside of the UK – but their agreement with the author’s estate means they can license only a completely different translation, by one Andrew Hurley. So yes, we can have permission, and free of charge at that – but it’s for the wrong words –because both BA and I agree that the later translation, of this sentence at least, is not as good. To make matters worse, Penguin Canada has still not responded. Oh, and to get the okay for electronic rights, she was told she would need to go back to the agency. So back she went to the agent. Any vague thoughts she might have had of circumventing the North American situation by dealing direct with the agency were blown out of the water when the agent revealed that yes, she could and would let BA have e-rights, for a small fee – but only for the Hurley version! This is the point BA came to me, and we agreed, after some discussion, that since it was clear the author no longer wanted the di Giovanni translation out there, she would step away from the epigram. And there, I thought, we would leave it, and I would use this sorry tale of months spent chasing down the permissions to show you how hard your Beloved Authors work to make sure the books are as perfect as they can be. But there is a post scriptum: I was checking the spelling of di Giovanni (because my copy ofImaginary Beings is mysteriously MIA) when I came across this. I am paraphrasing, but in short, Borges’ widow and erstwhile personal assistant, Maria Kodama, rescinded all publishing rights for the existing collections of his work in English – including the translations by di Giovanni, in which the author himself had collaborated – because (it appears) the translator received an unprecedented half of the royalties! Kodama herself commissioned the new translations by Andrew Hurley, which have become the standard English texts. 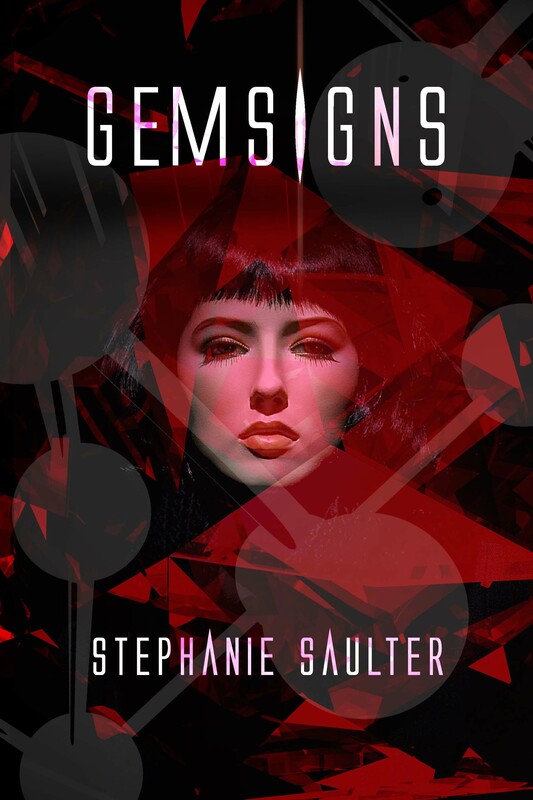 And now I have to tell Stephanie Saulter – for it is she – that my main reason for pulling out – that the author himself had gone off the translation – appears to be very far from the case. Still, we’ve made the decision and moved on. 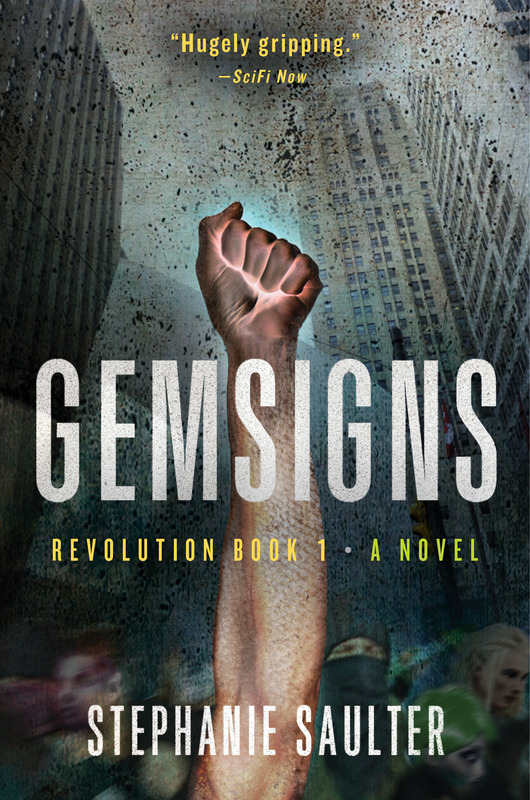 The one thing I can promise you is that losing that line from Imaginary Beings will make not one jot of difference to the fantastic story that is Gemsigns, coming to a bookshop near you next spring.